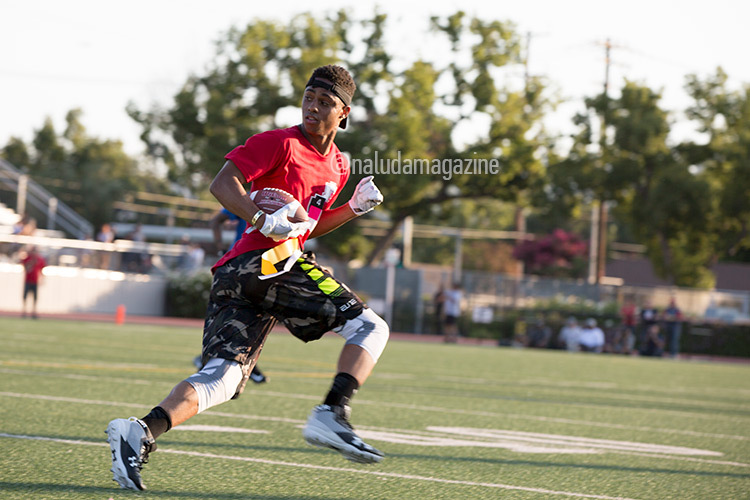 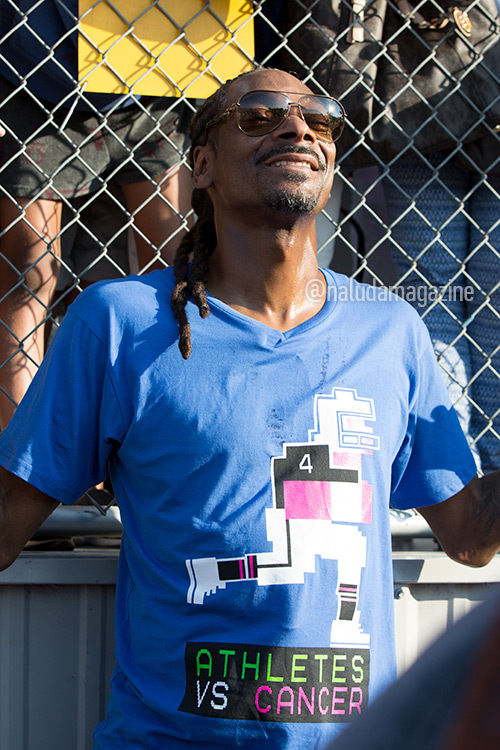 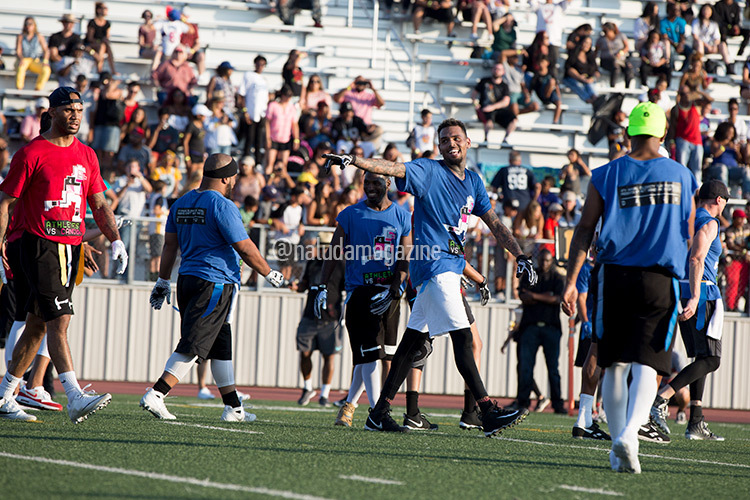 Yesterday, Sunday 6th at Burroughs High in Burbank,CA the event hosted by Matt Barnes and Snoop Dogg was a success. 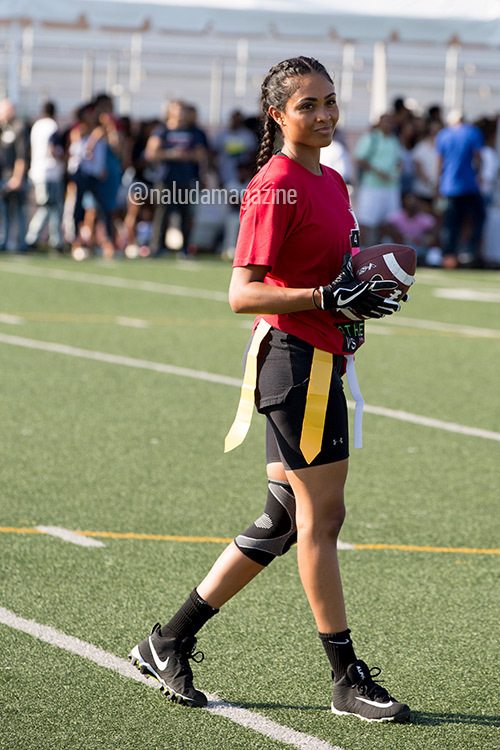 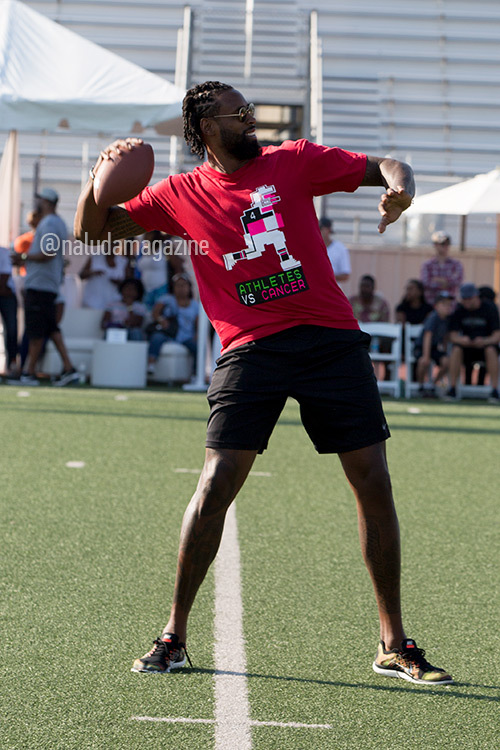 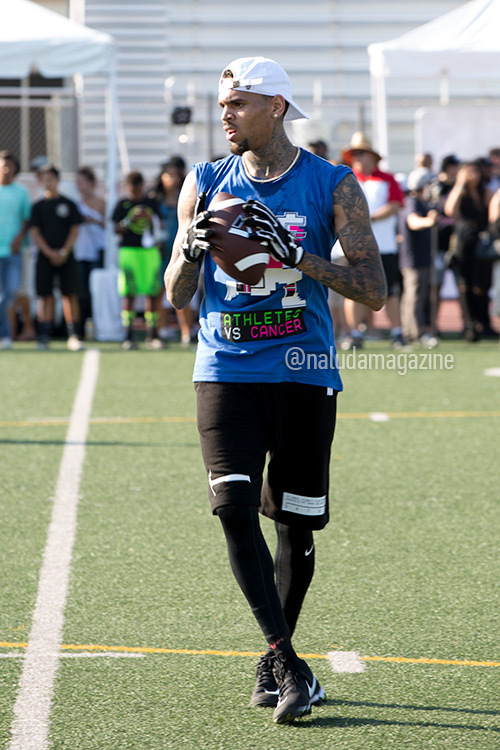 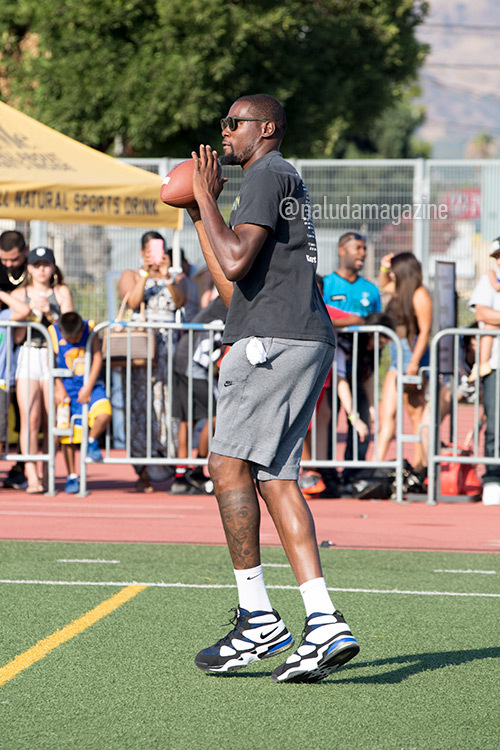 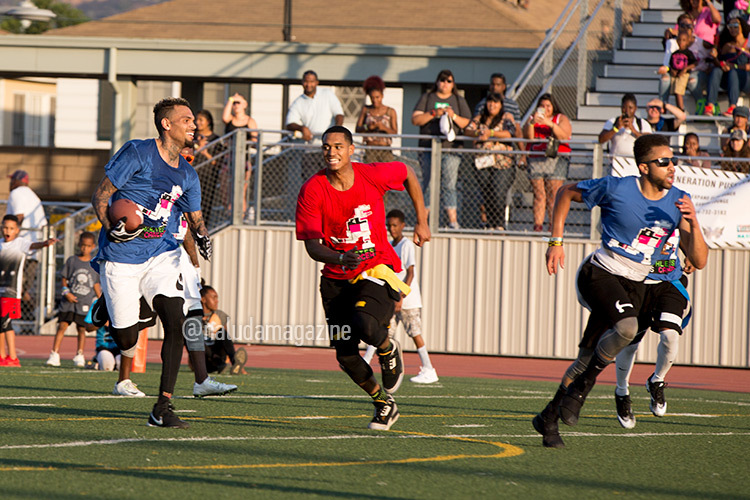 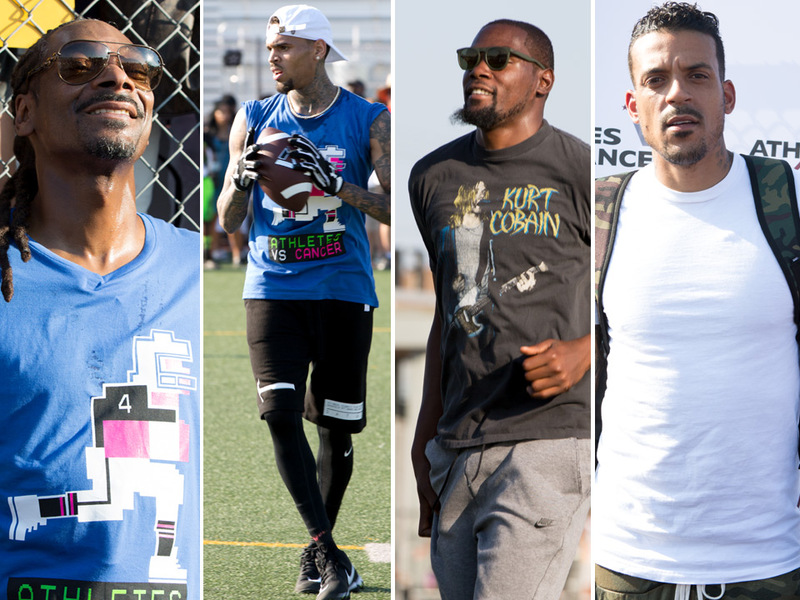 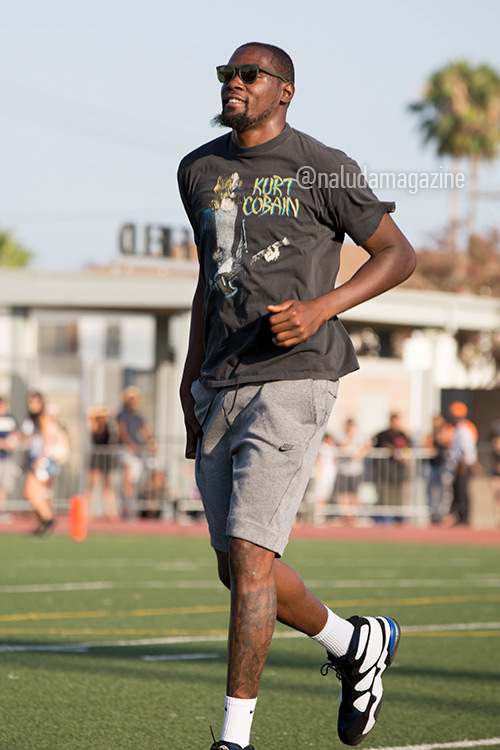 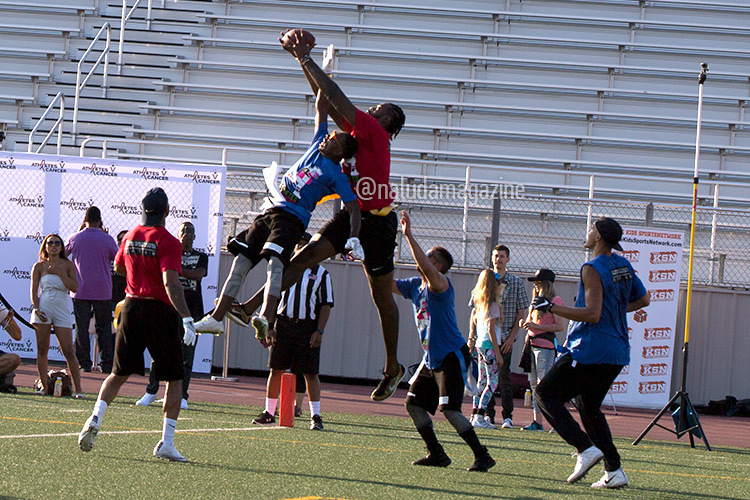 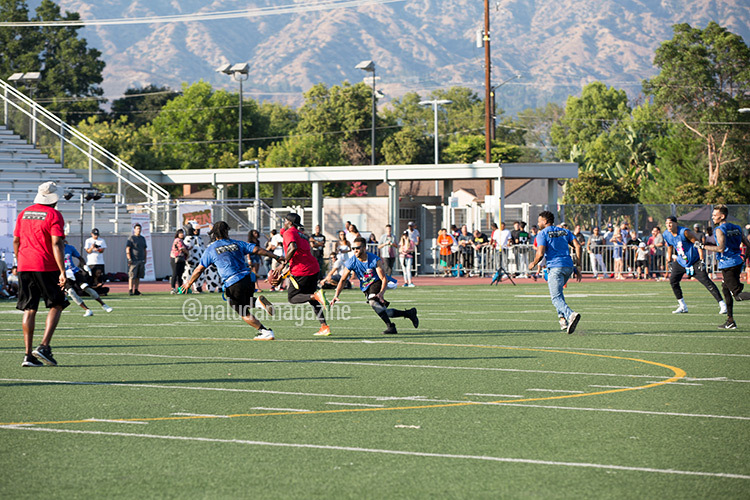 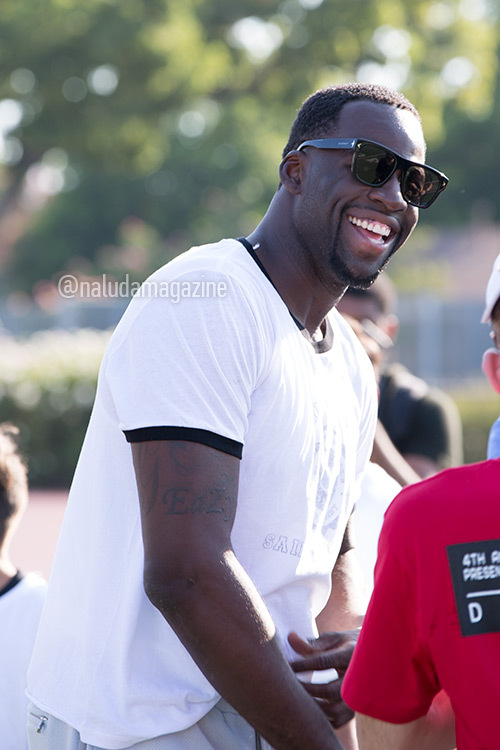 An event full of NBA athletes and other celebrities including singer Chris Brown, succesful entrepreneur Tai Lopez among others who came to support the Matt Barnes Athletes vs. Cancer foundation in an exiting football flag game where Barnes team took the victory in a high-scoring 43-42 game. 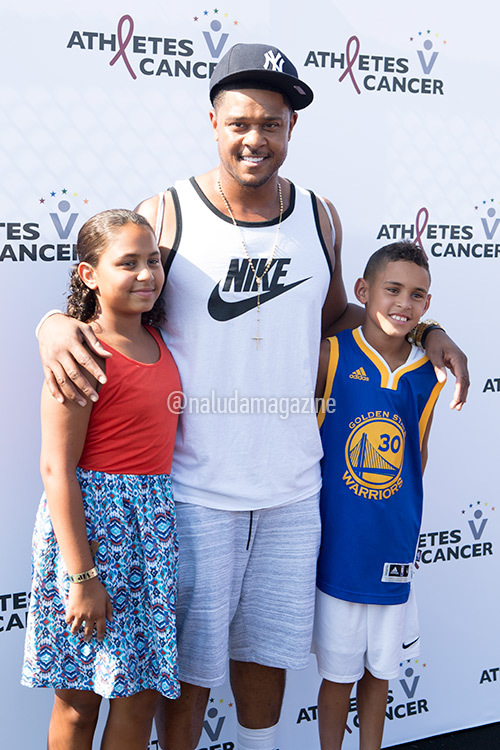 Athletes vs. Cancer was founded by Barnes in honor of his mother, Ann Catherine Barnes, who died of cancer in November of 2007. 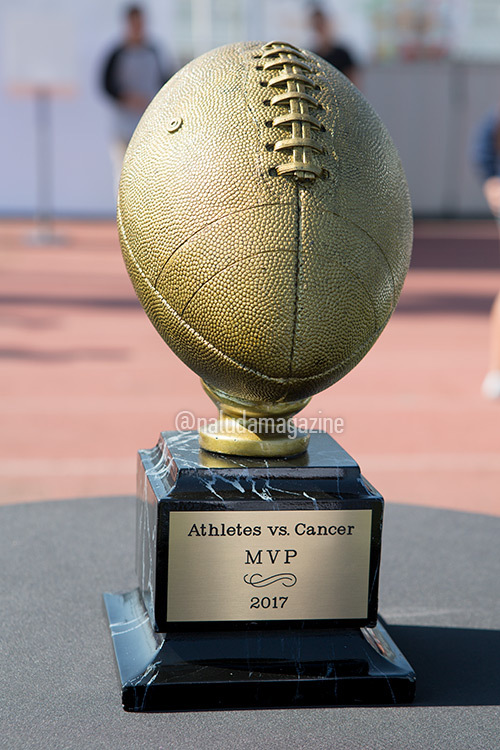 The non-profit organization has provided support for individuals and families who have been affected by cancer by offering financial grants to pay for medical bills, treatments and medication. 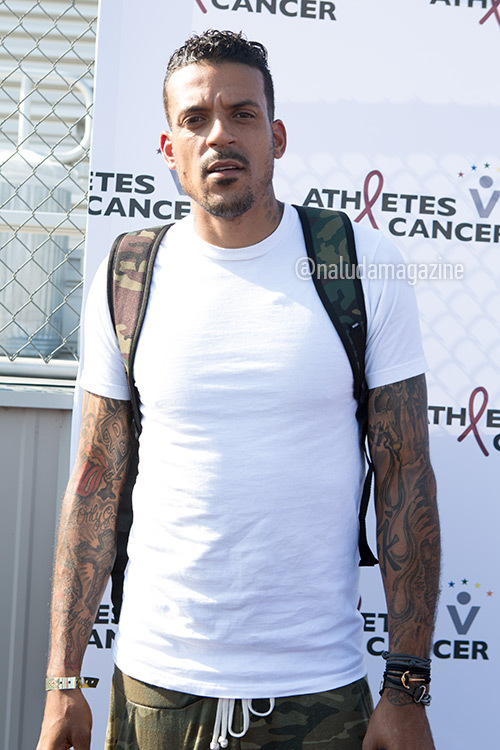 According to the American Cancer Society, in 2017, an estimated 1,688,780 people in the United States will be diagnosed with cancer, and 600,920 will die of cancer. 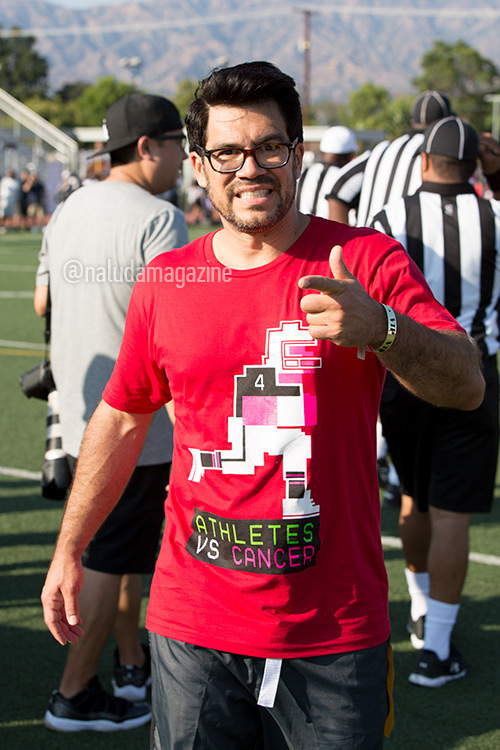 Athletes vs. Cancer aims to provide support services and inspire hope to those affected by cancer and encourage and educate disadvantaged communities and motivate people to get regular cancer screenings. 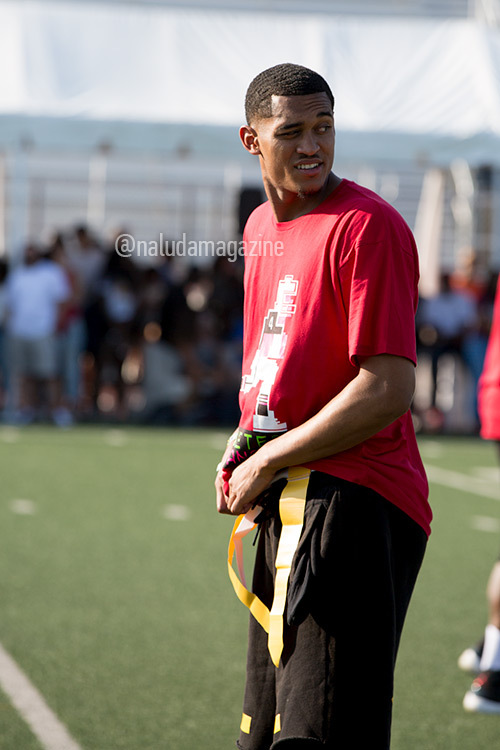 Orlando Magic superstar Aaron Gordon, who won the NBA Slam Dunk Contest in 2016, took home the MVP of the game.